ABSTRACT: Craig Saila will share a design-led product model he uses to help organizations integrate human-centric mindset into a sustainable cycle of product development and growth. The process relies on an intentional combination of traditional design and product management skills to create an integrated system rewarding established practice strengths. In turn, this helps encourage the creation of spontaneous moments of insight and inspiration. In the spirit of this, the presentation invites audience participation to help explore the ideas more completely. 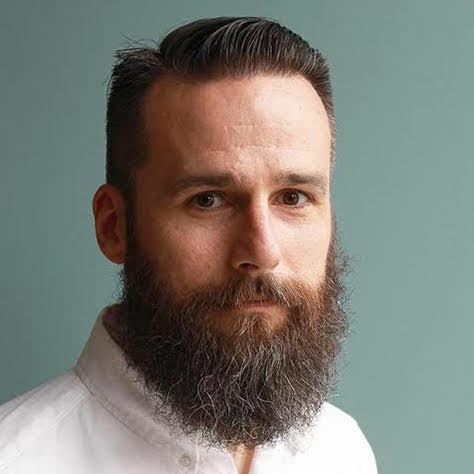 BIO: Craig Saila is a leader in digital experience design, guiding businesses in the creation and development of innovative and engaging products on a range of connected platforms. He is currently leading the product and design teams for CBC’s digital offerings and teaching OCADU students about user experience design. Prior to that he was The Globe and Mail’s Director of Reader Experience, where expanded its mobile app portfolio, oversaw the development of its digital subscription efforts, and created a design innovation group. He joined the The Globe and Mail after leading the design and development team for NBC News’ network of sites.